Did somebody say "cheese"? 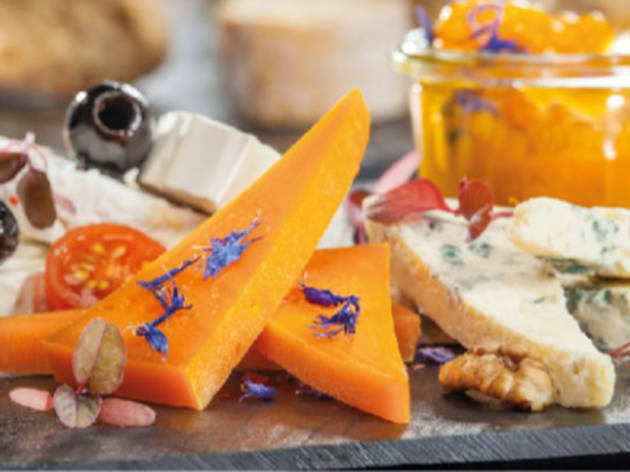 Celebrate National Cheese Day with a complimentary tasting hosted by Executive Chef David Clawson. 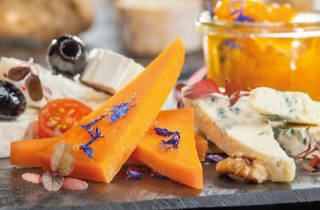 If that's not enough, he's devised two tasting menus bound to please the most discerning dairy lover: the Taste of Europe, featuring a Delirium Belgian Ale and two imported cheeses and the Taste of California package, which pairs Pt. Reyes toma and marinated Laura Chanel goat cheese with a glass of Arrowhead Cabernet Sauvignon.